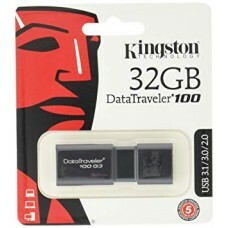 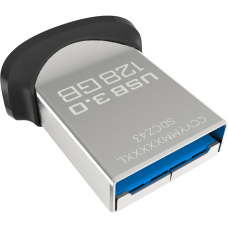 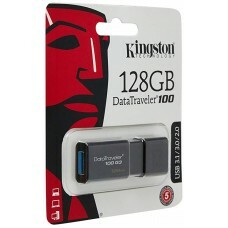 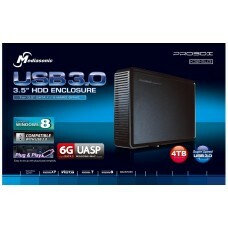 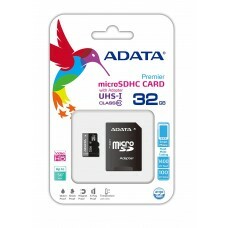 16GB microSDHC Memory CardSpeed Rating Class 4Compliant with SD 2.0Can be used as SDHC card with the.. 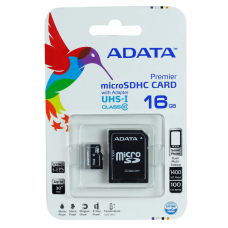 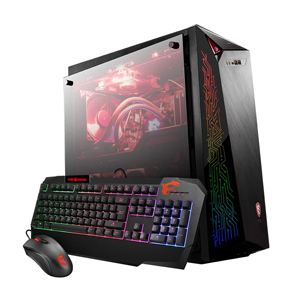 Increased speed, no increase in costDurabilityWide Range of CapacitiesLifetime Warranty..
ADATA Premier UHS-I/Class 10 microSDHC/SDXC Memory CardView largerView largerFounded in May 20.. 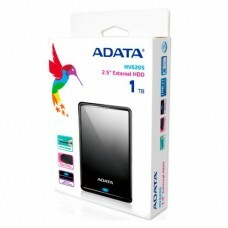 Slim portable hard drive - thickness only 11.5mm (0.45")From the AData performance seriesUSB powered..
Compliant - with USB 3.0 specificationsDual Compatibility - USB 3.0 connectivity; backward compatibl..
Store, transfer and share up to 128GB of your favorite photos, videos, music and more with Kingston’..
DT100 G3 USB at a glance:Stylish black-on-black, sliding cap designIdeal USB 3.0 starter stora..
Mediasonic ProBox HDL-SU3 USB 3.0 SuperSpeed External Hard Drive Enclosure can instantly convert you..
Capacity: 128 GBRead Speed: up to 150 MB/sGeneration: USB 3.0Transfer a full-length m..